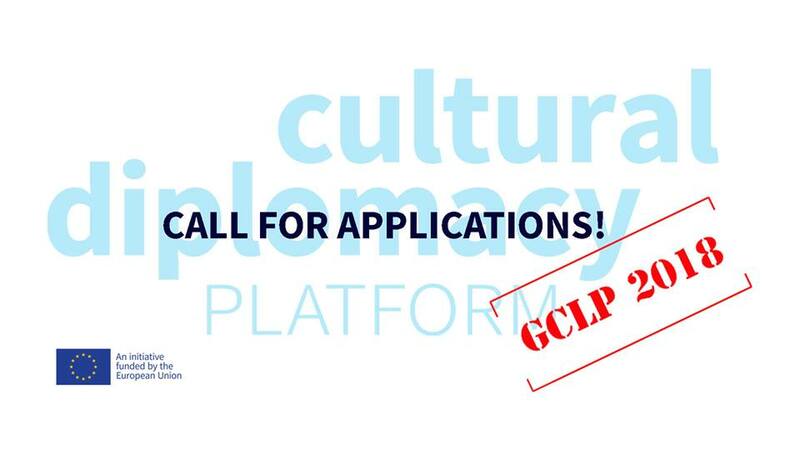 The Global Cultural Leadership Programme (GCLP) is looking for cultural leaders and practitioners from EU Member States, Brazil, Canada, China, Japan, India, Mexico, Russia, South Africa, South Corea, USA from different fields of culture. They will have the opportunity to improve their cultural skills and develop collaborative peer-to-peer learning and network building. They will be empowered with new tools and cultural leadership skills and engage in international cultural cooperation. The third edition of the programme will take place in Amsterdam, The Netherlands, from 27 October to 2 November 2018. Participants' travel and accommodation costs will be covered by the organisers. The training will also include a field trip to the European Capital of Culture 2018 Leeuwarden-Fryslân. Deadline: 14 June 2018, 23:59 CET.